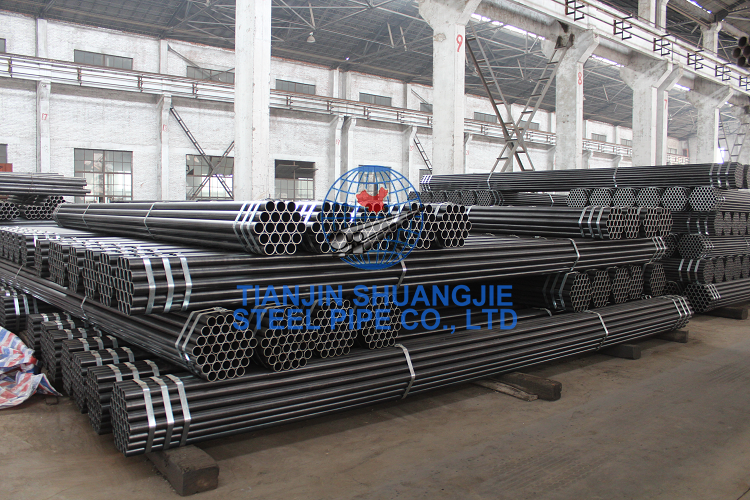 Since the establishment of our company in 1978, by adopting advanced equipment, relying on sci-tech progress and strengthening quality management, we have five High-frequency welding lines forΦ45、Φ60、Φ114、Φ325、Φ630 pipes and three hot galvanizing lines at present.Our main products are ERW black steel pipes and hot dipped galvanized steel pipes. 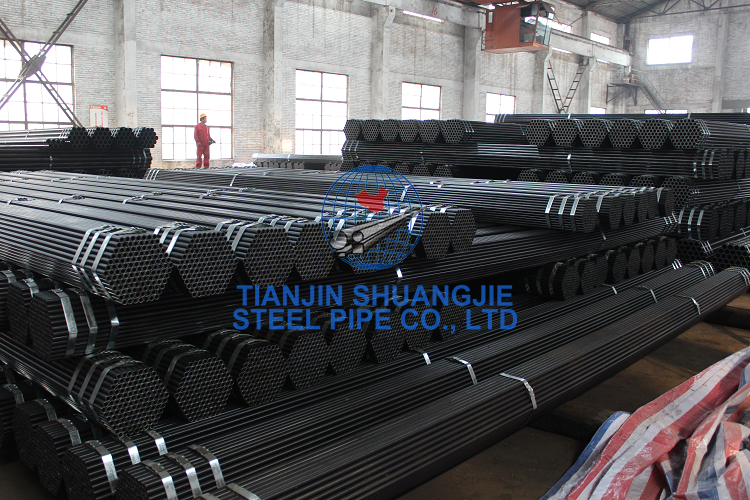 Size of our round pipes range from DN10 mm to DN630 mm. 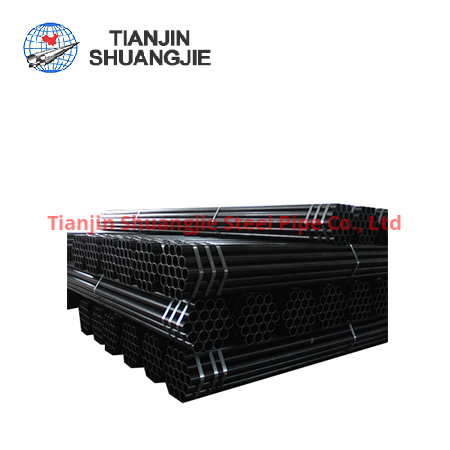 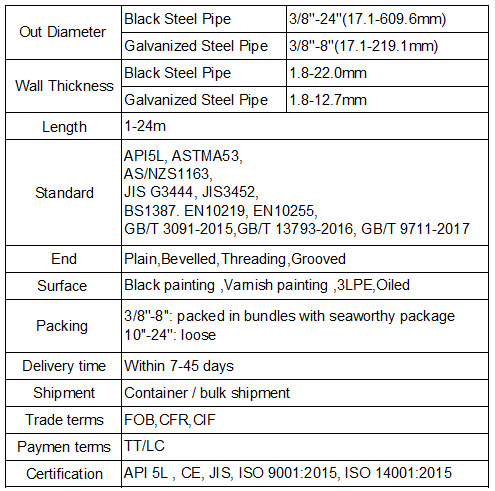 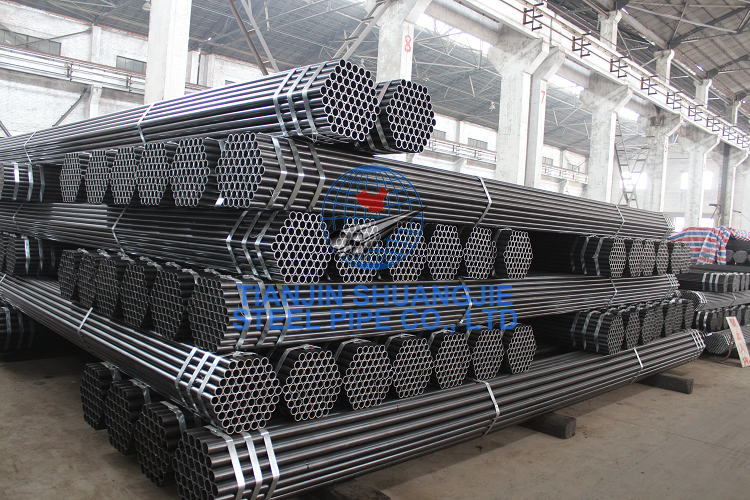 The size length of square structural pipe ranges from180X180~500 X 500mm , side length of rectangular structural pipe ranges from 220 X 140~600 X 400mm. 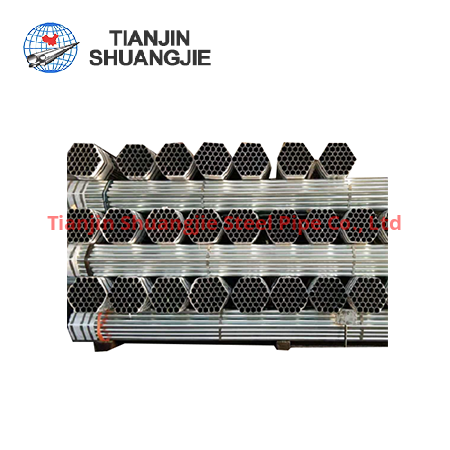 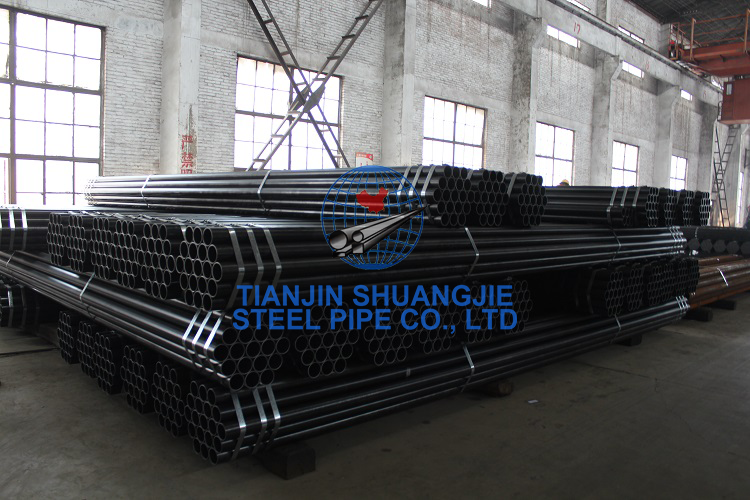 As the High-frequency welded pipe is the leading product of our company, we always adhere to the principle of “quality first” and gain such honorary title as “National Excellent Product”, “Famous Brand of Tianjin”. 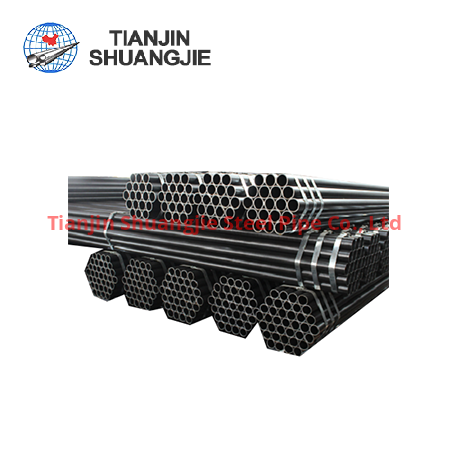 Our welded pipes are widely used in the key projects in China and are sold in more than 20 countries and regions, such as the USA, Canada,Australia,Japan, the Gulf Regions and Hong Kong. 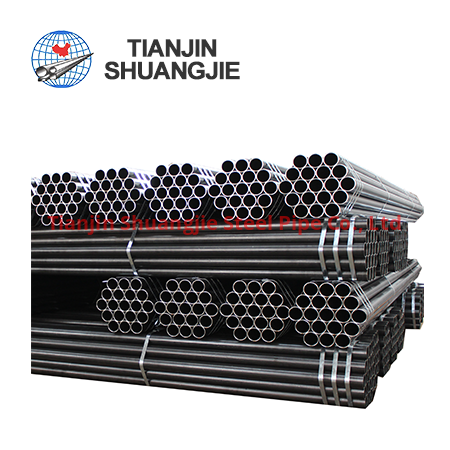 We have become one of the leading exporters of welded pipes in China.